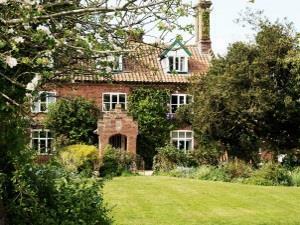 Award winning Carrick’s at Castle Farm Guest House is located on the banks of the River Wensum in Swanton Morley. 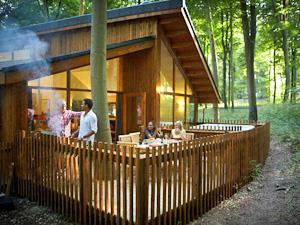 Escape to a luxury cabin at Thorpe Forest; located in woodland on the banks of the River Thet. 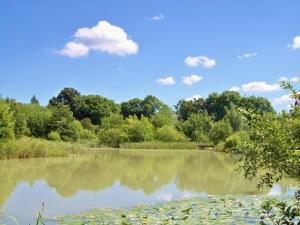 Set exclusively on Forestry Commission land - the perfect relaxing getaway. Lynford Hall Hotel is a spectacular Grade II listed property in the heart of Thetford Forest, among lakes, parkland and extensive forest. 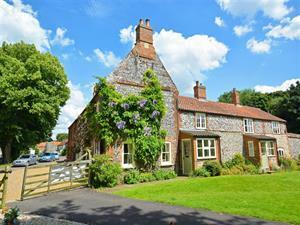 Two self catering properties in Little Fransham. 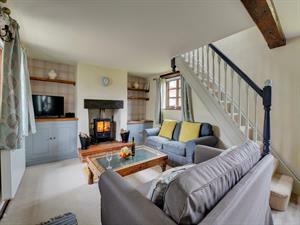 Enjoy this perfect rural retreat within the grounds of a beautiful estate, with nature and rare species of wildlife on the doorstep. 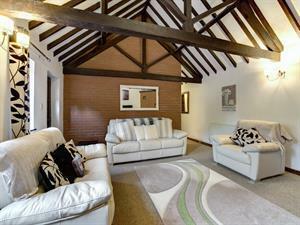 Countryside escape with indoor heated swimming pool, luxury and spacious, perfect for the whole family! 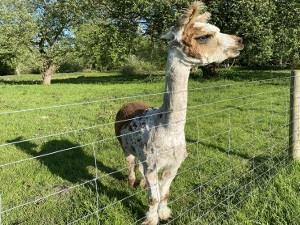 Enjoy a cosy holiday in a peaceful countryside setting – bring your four legged friend too! 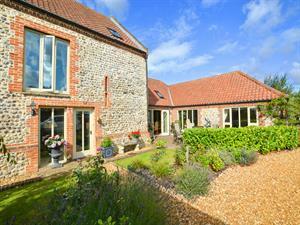 A delightful barn conversion that is perfect for a family holiday or friends gathering. 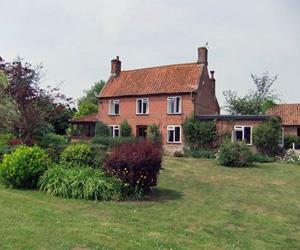 A property that really does live up to its name! 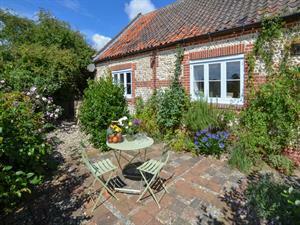 Cosy Cottage is a charming cottage that is in the perfect spot for an enjoyable holiday. Thompson's College and St Martin's Church were built by Katharine's ancestors in 1349 and became a private house in 1541. Breakfast is served in the Jacobean panelled dining room. We offer B&B for horses and their owners. 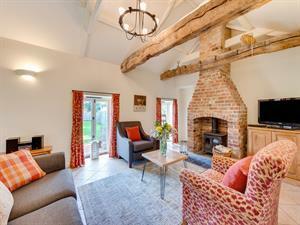 Enjoying stunning farm views and spacious living accommodation, this detached property offers a great place to relax and unwind for all the family! 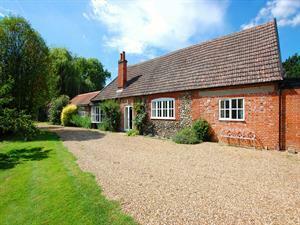 The Stables is an attractive conversion with modern facilities and well equipped accommodation. Great walks and trails on the doorstep not to mention cycling, yet the coast and Norwich are easily accessible. 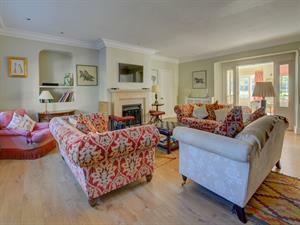 A pretty, early Victorian cottage overlooking the village green in Shouldham, two en-suite bedrooms and a large garden, the cottage is close to good village amenities and the delights of the county beyond. 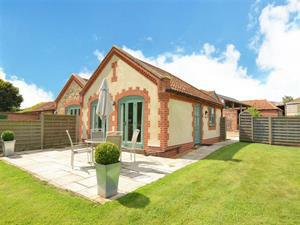 A beautifully presented single storey conversion of former farm buildings, Remus is spacious and beautifully presented. 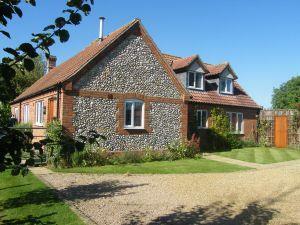 Set in The Brecks area of South Norfolk there is much to enjoy in this part of the county. 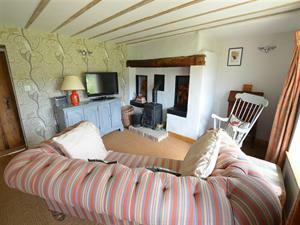 The Old Coach House is a delightful single story property which has comfortable and well equipped accommodation. 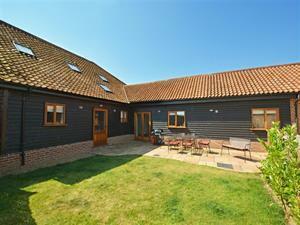 There are excellent on site facilities which include a swimming pool and games rooms. 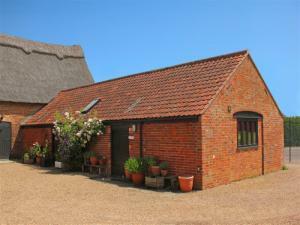 A beautiful Victorian single storey barn, set in the heart of the Norfolk & Suffolk Broads National Park. 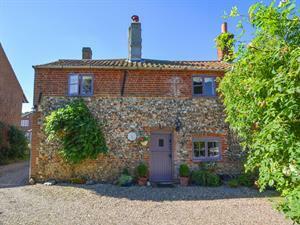 An ideal base from which to explore Norfolk's East Coast, The Broads and surrounding villages. 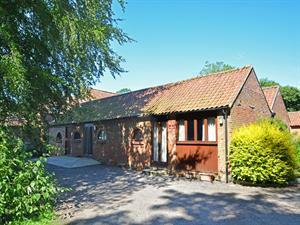 The Stables is a single storey detached property set in the spacious grounds of the owner's home. They have recently carried out a total refurbishment and it now provides spacious, attractive, high quality accommodation.